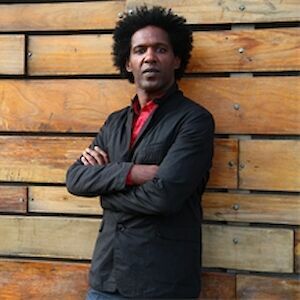 Lemn Sissay is an award-winning playwright and popular broadcaster in the UK, as well as the author of five poetry books. He was made an Honorary Doctor of Letters by University of Huddersfield in 2009 and awarded an MBE in 2010. He was the official poet of the 2012 London Olympics, has worked with the British Council and is a patron of the Letterbox Club, supporting children in care. His work has featured at the Royal Academy and the British Film Institute. In 2015 he was appointed as Chancellor of The University of Manchester. If you haven’t yet listened to the Guardian’s new podcast The Start, about artistic beginnings, then you’re missing out. 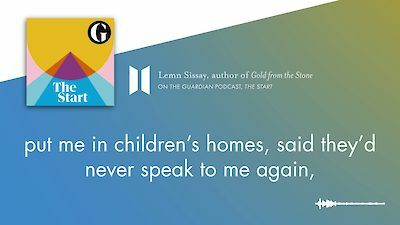 Our own Lemn Sissay was on talking about his poem ‘Invisible Kisses’, the early relationship that inspired it, and how as a child he was separated from his mother and his name. You can listen to the full episode, and the poem itself is included in Gold from the Stone. ‘For the first time, I’m enjoying my life. I feel I have a purpose’: the peerless Lemn Sissay in the Observer. 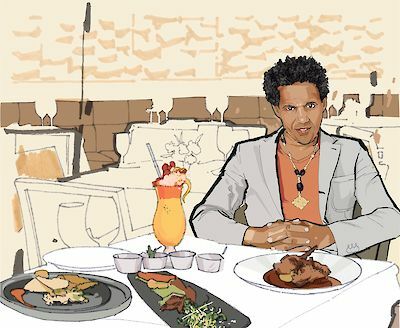 “I don’t ever remember not wanting to be a poet” – Lemn Sissay delivers an epiphany on poetry and how poetry chooses you.